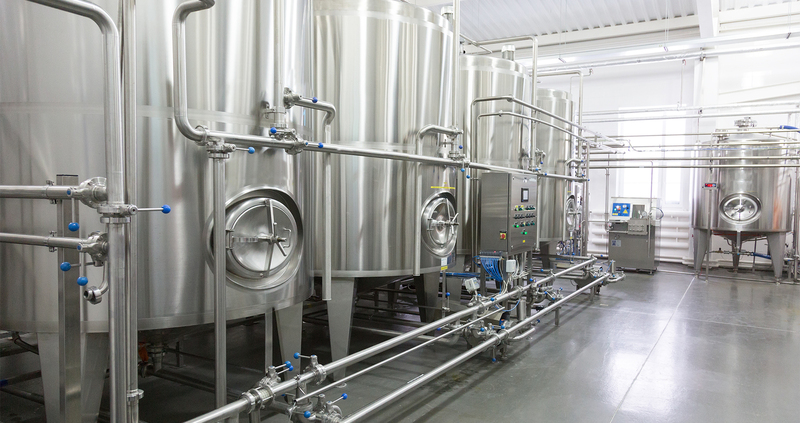 Turn off non-essential process, filtering and pumping equipment. Delay batch and continuous processes. Reduce or shut off indoor and outdoor lighting where possible. Sub-cool refrigerated storage and let it “float” during the demand response event. Start production early and shut off during event. Cycle cooling and circulating fans in sequence so that not all fans are operating at the same time or at full speed during an event. Curtail water pumping, refrigeration or cooling loads that can be postponed until after event. If food processing storage exceeds maximum temperature, aggregate with other cold storage facilities and divide curtailment period. Use A/C package to perform load cycling, temperature reset and possibly pre-cooling. Back off fan speed or reset duct pressure control. Shut down non-essential equipment such as vending machines, multiple elevators and process equipment. Shifting operation of centrifuges, gravity belt thickener, lift pumps and external pump stations. Turn off backwash operations and wastewater aerators. Municipal Water Agencies: Pump water into storage tanks, and use this water when a curtailment is requested rather than pumping water from wells. Reduce or turn off unnecessary lighting, including office space. Shut off or reduce refrigeration load. Begin pre-cooling refrigerated areas anticipating a day-ahead event, if possible. Shift production to off peak hours, if possible. Reduce or shift forklift charging. Reduce lighting; post signs informing customers of your participation in temporarily reducing your energy use. If applicable, reduce the number of elevators being used. Use A/C package to perform load cycling and temperature reset. Implement curtailment strategy on energy management systems (EMS) if equipped. Shut down unused classrooms and facilities. Review building use and scheduling. Turn off swimming pool pumps. Turn off equipment not in use. Use sleep mode on computers during event. Turn off unnecessary lighting and use daylight where available. Temporarily shut down vending machines. Raise thermostat settings. Implement curtailment strategy on energy management systems (EMS) if equipped. Reduce lighting levels in the main floor, storage rooms, bakery and butcher areas, loading docks and front entrance. Minimize electrical use in the deli or bakery, including dishwashing. Reduce non-essential lighting such as hallway, display and ornamental lighting. Delay dishwashing and laundry processes. Reduce central plant chiller loading. Reduce use of elevators or escalators. Turn off fountains and swimming pool pumps. Back off lighting and cooling in banquet halls. Turn off lighting where possible including main floor, storage room and office. Raise the temperature slightly; post signs informing customers of your participation in temporarily reducing your energy use. Postpone dishwashing until off peak hours, if possible. Turn off any electric food service cooking or prep equipment not in use.